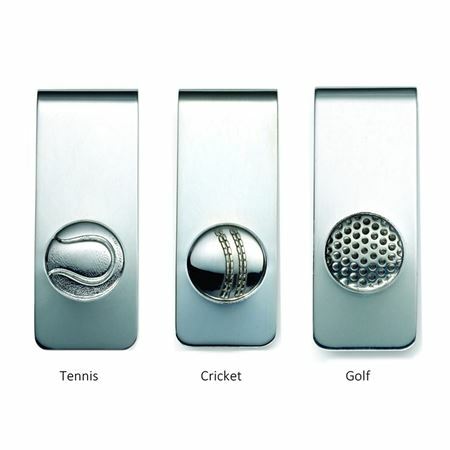 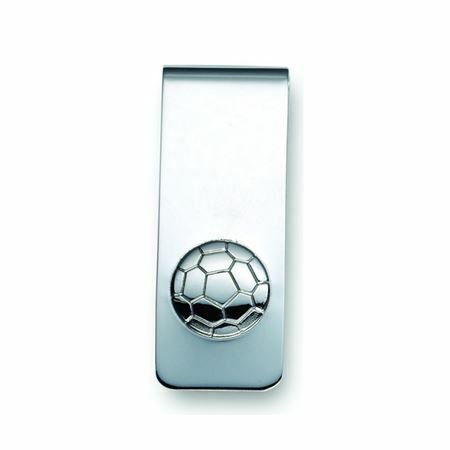 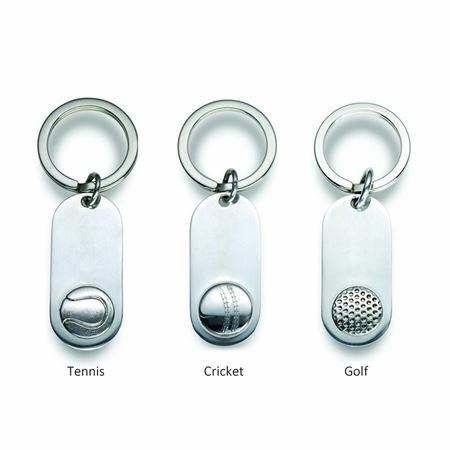 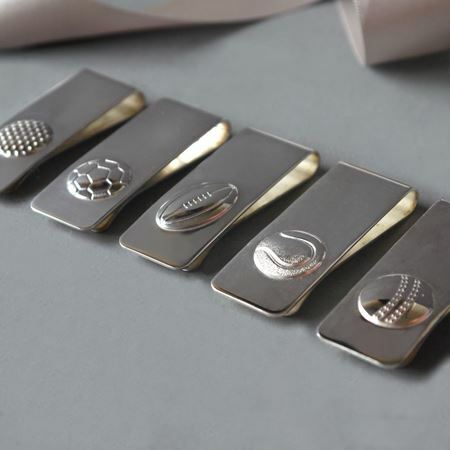 A range of sporting money clips made in silver plate or hallmarked sterling silver and finished with a sporting ball motif. 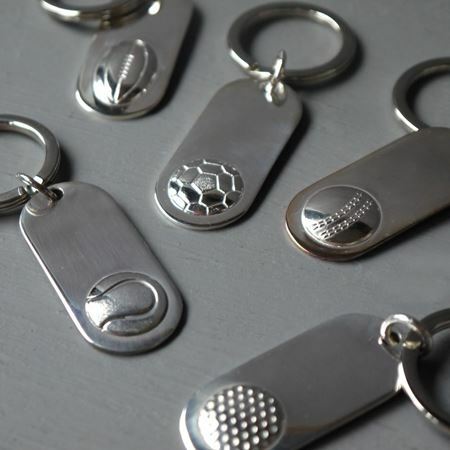 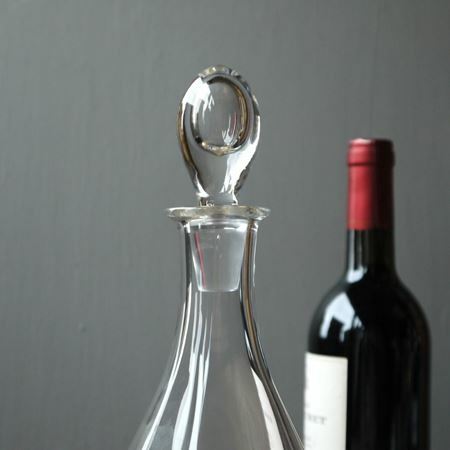 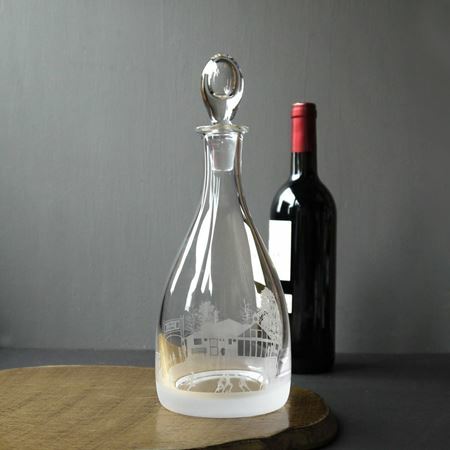 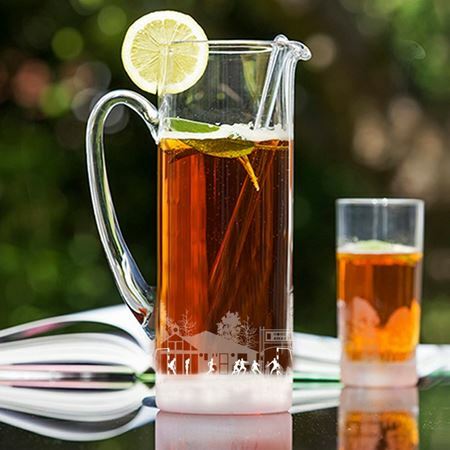 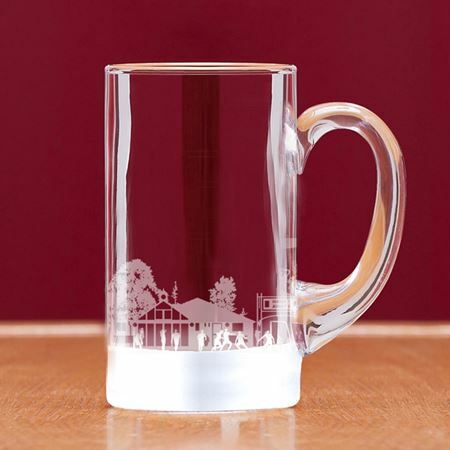 The smooth surface lends itself to engraving of initials, logos etc. 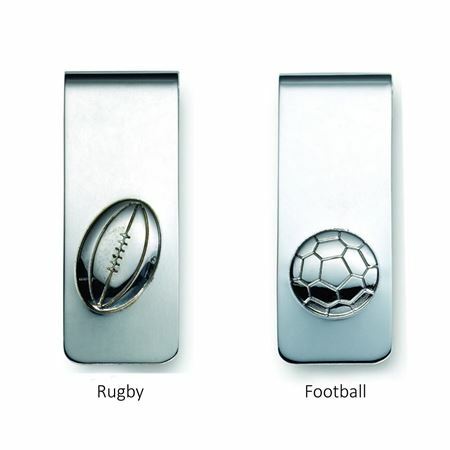 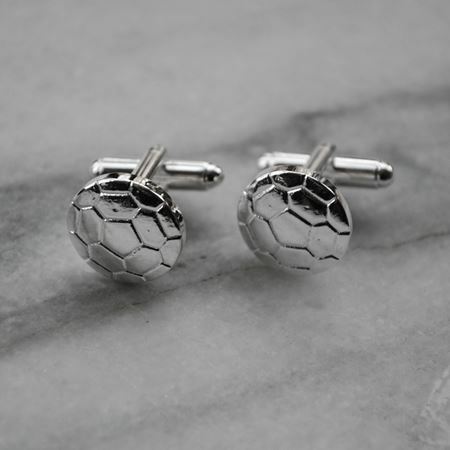 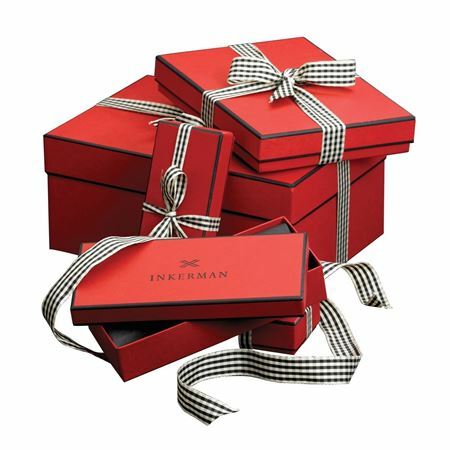 Find the perfect gift for a football fan with our handpicked selection of football themed gifts.